The annual Stay Adventurous travel calendar returns again for 2019. Back for the 6th year once again a specific destination was selected to be showcased. And once it again it happens to also be one of my favorite places in the world – MEXICO. If you know me or read this site it will not come as a surprise I selected to highlight Mexico, a country I love. It’s also a destination I have published stories about for nearly ten years. And still today, each time I return to visit whether its a returning to a favorite place or discovering new places like Malinalco or Colima on my appreciation for the country and its people continues to grow. This calendar was designed to showcase the variety offered inside Mexico and also say thank you to her. 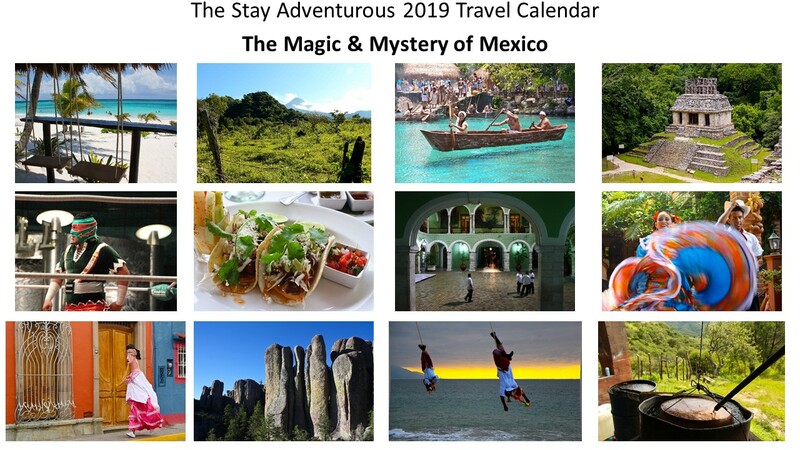 The travel calendar highlights a few popular destinations such as Riviera Maya or Puerto Vallarta, but also allow you to discover more about other destinations such as Colima, Chiapas, Chihuahua and more. Nine of the images, also have a corresponding Staying Adventurous Podcast to enable you to research more about the destinations or images that intrigue or inspire you. The other three will be future episodes slated for this year – 2019. But either way, all the destinations have plenty written travel stories on this site, just look into the Mexico Travel page or check the category Mexico Travel. Order copies today for family, friends, co-workers and yourself. 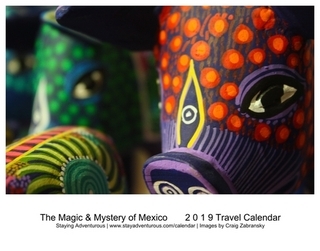 The calendar is also complete with all the US and Mexican holidays to allow us all to dive deeper into a country that offers so much to its visitors. 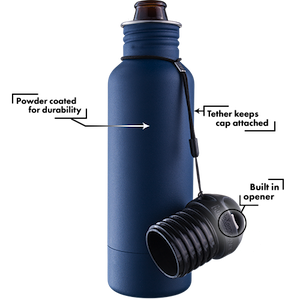 It is 25% off until 12/15 So PURCHASE today.